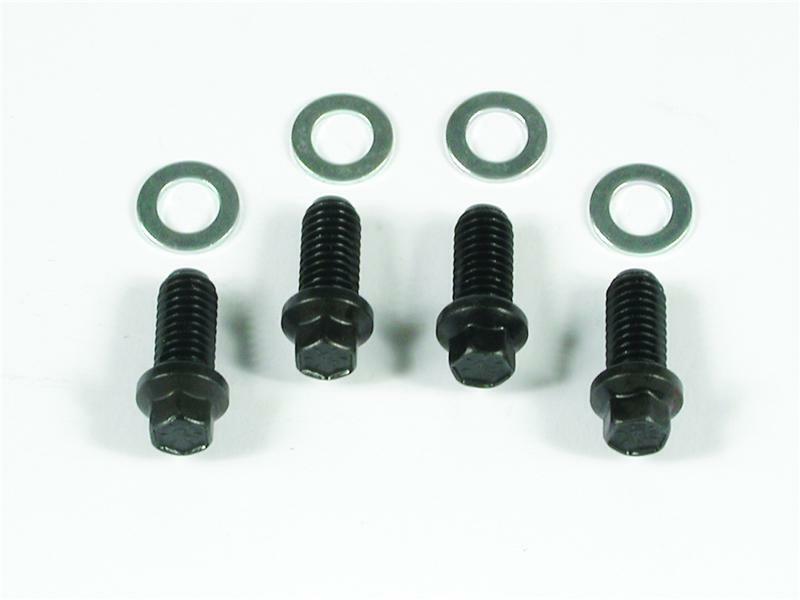 Mr Gasket Header Bolts, Lock Washers & Studs - Lightning Motorsports - Selling Speed since 1996 ! Designed for quick, easy installation of headers and heat-treated for extra strength. The special washer faced, smaller-than-standard hex head is ideal for tight spaces. These bolts are Grade 5 with a 7/16 hex head and a protective black finish, except where noted.